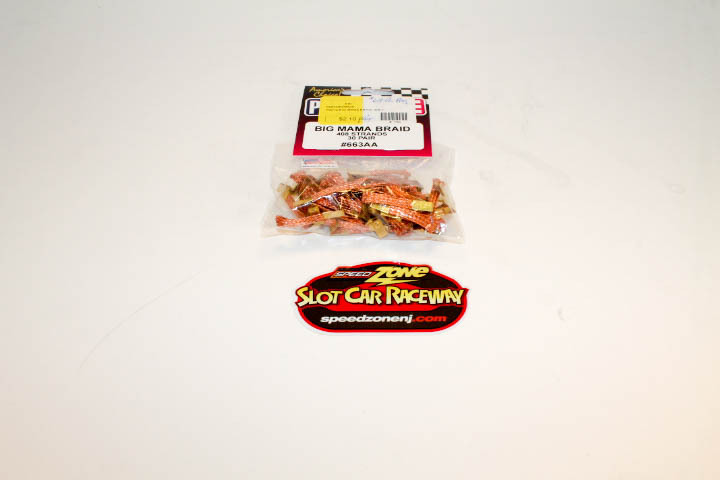 Parma Big Mama Braid [633aa] - $63.00 : Speed Shop at SpeedZone, Satisfy Your Need For Speed! Parma Big Mama heavy duty braid (408 strands) for all slot cars. Bag of 30 Pair.